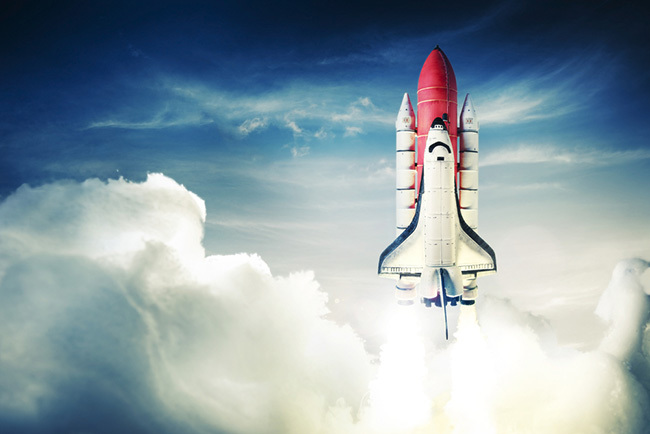 Think NASA launches without solid preparation? Well, neither should your marketing team. Image via Shutterstock. Quick show of hands: Who loves spending oodles of time and energy on a task, only to find out someone else has been working on the same thing? What about when you casually scope a project only to realize halfway through that it’s going to require more time and resources than you originally thought? I’ll stop — y’all know what I’m getting at: proper preparation is key to getting a campaign shipped with minimal friction. This means filling out a detailed brief and scoping the project from start to finish. Are you thinking, “Ugh, what if I don’t have a tried-and-true process? And now I have to make a brief from scratch — where am I going to find the time for that?” Well, fear not, my friends, we have just the thing for you. 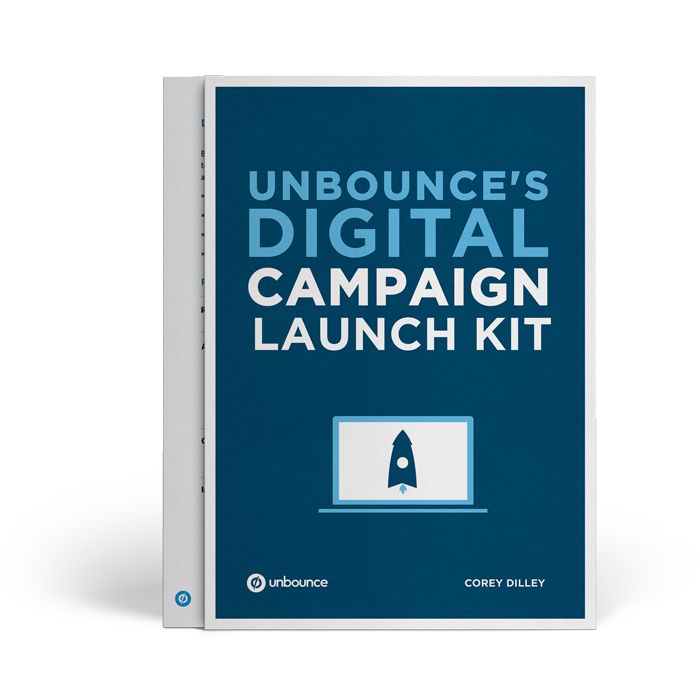 It’s a complete multi-channel campaign launch kit, and it’s what we use at Unbounce for all our digital marketing campaigns. Want to drive epic results and execute campaigns like a well-oiled machine? Download our FREE Digital Campaign Launch Kit!